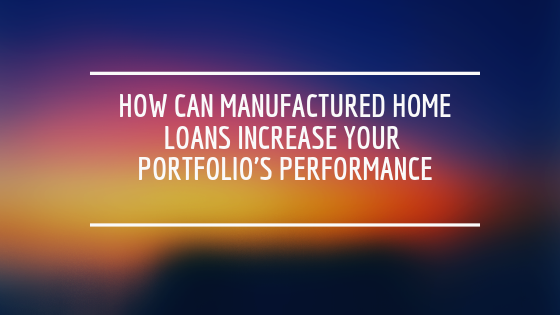 Since the first manufactured home was built in 1764, the manufactured housing sector has played a significant role in meeting different housing needs across the country. But its role has become increasingly important over the past few years. That’s because manufactured housing could alleviate the nation's affordable housing crisis. 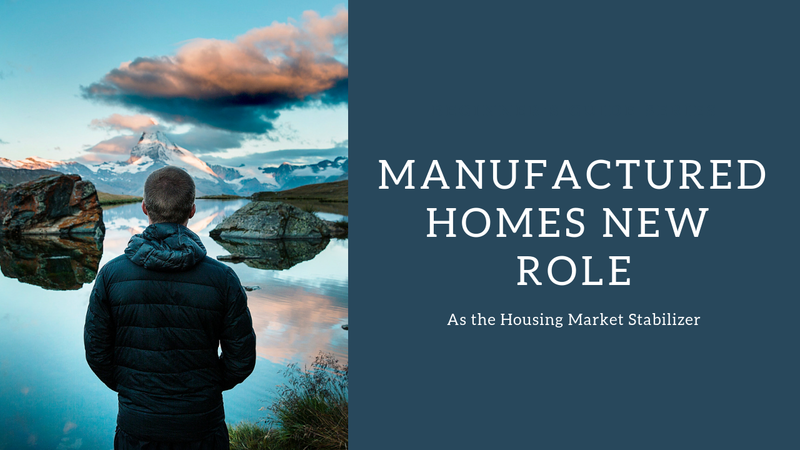 To better understand the new role of manufactured homes in the housing market, let’s look at some important industry facts. Over the years, the Internet has revolutionized the way companies do business. 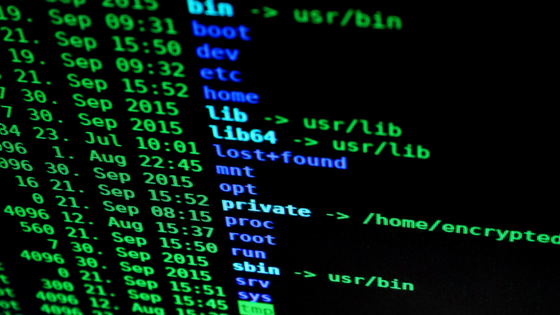 Given the widespread use of online technologies and transactions, a data breach is not a matter of “if” but a matter of “when”. In fact, about 30% of U.S. businesses experience a data breach every single year.